Shipping Boxes of many size and shapes. Serving Southern California – LA. OC. Riverside – SD – IE. 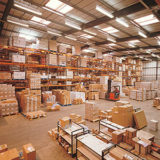 Shipping Boxes and Supplies are a necessity for most business owners who plan to do some form of exporting to its customers. Shipping Supplies go beyond the limit of just Shipping boxes or Wooden Containers and Packing Tape. Bubble Wrap, Packing Peanuts, Styrofoam Blocks, Shrink Wrap, Cast Stretch Film, Cast Stretch Wrap, Cushions and Foam, even Heat Treated (HT) Wooden Crates. 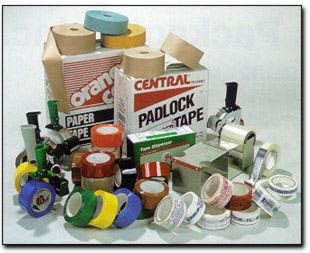 Shipping Supplies are used to keep products safe by absorbing shock and providing a Cushion for the products. All should receive proper handling when they are no longer in your possession. We even make custom shipping boxes with your print to suit your specific needs. You are the most important person in BlueRose Packaging & Crates! requirements of virtually any industry and packaging specification. BlueRose Packaging services includes full design, manufacturing, and warehousing services. We also offer a number of lean based manufacturing options, including just-in-time (JIT) deliveries and vendor-managed inventory (VMI). Our highly competitive prices and short lead times are standard for us, and we provide clients with service – oriented solutions to meet their exact requirements. 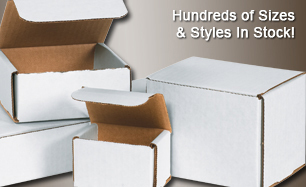 We are dedicated to meeting the packaging needs of business, both large and small. 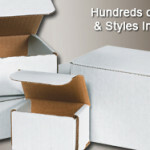 Providing companies custom packaging services and a vast selection of quality wholesale packaging materials. We are the most experienced Wood Crates and Shipping Boxes manufacturers and wholesale and retail distributors. 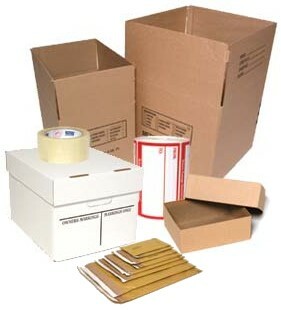 Packaging materials, containers, Strapping, and shipping room supplies. Bubble Wrap, Shipping tape, Stretch Film, and more in Orange County. BlueRose Packaging wholesale account customers enjoy special pricing and fast free Free Local Delivery with minimum purchase. Please call our Los Angeles, CA, office for Details. Place some of the Protective Stuffing into the bottom of the Shipping Box or Container, or even a Wooden Crate, place the item you are shipping into the middle of the box and continue to cushion with more Foam and Stretch Wrapping or Styrofoam around the sides and on top of the item. This will ensure the Corrugated Box or Container doesn’t open during the transition.